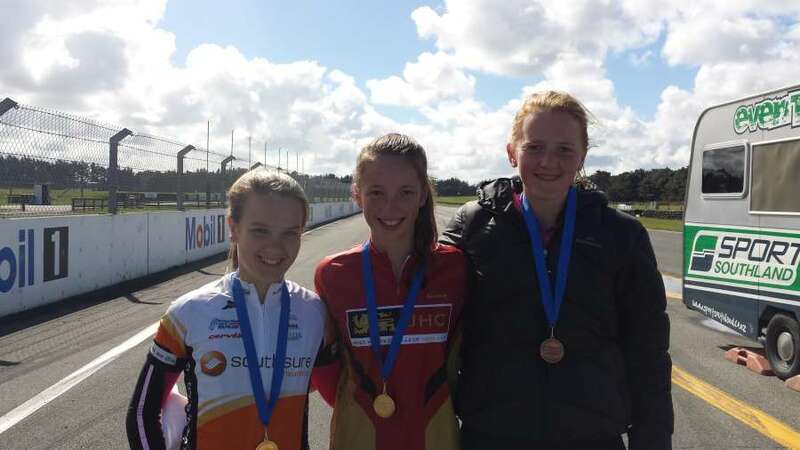 Southland's fast-rising stars of the track Laura Heywood, Nick Kergozou and Mike Culling have been named among a full New Zealand complement of 14 riders who will be heading to this year’s UCI junior track cycling world championships in Korea. Southland riders Tom Sexton and Brayden Stephens and Central Otago rider Nicole Shields have been selected in the U17 New Zealand team who will ride the Canberra Junior Tour in May this year. On Your Bike - Another week, another event over! Hi everyone for another week, as daylight saving draws to a close and the evenings get shorter – makes it jolly hard to swing out of bed in the morning when it’s still pitch black outdoors! 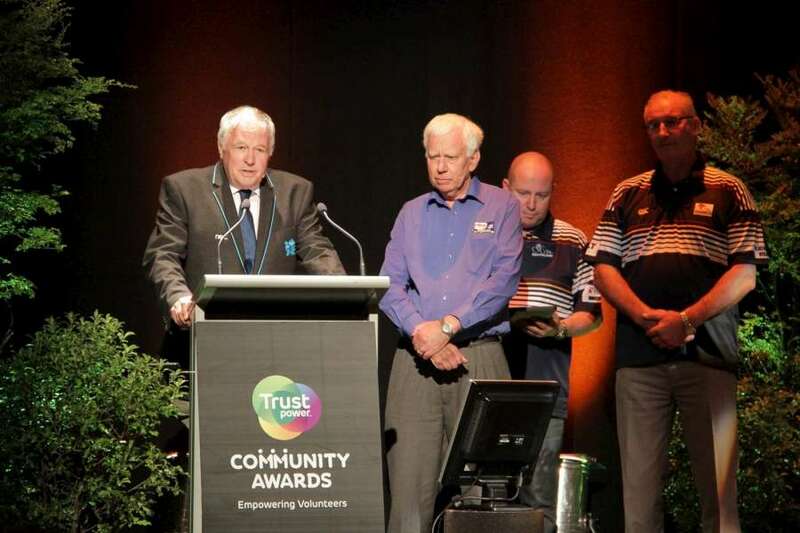 Over the weekend Cycling Southland went head to head with the country’s best and brightest voluntary groups and organisations at the Trustpower National Community Awards. Can you help out? A crew are organising some bike activities in Glengarry on Saturday 29 March as the Environment Centre Bikewise activity in February was cancelled due to weather. On Your Bike - Seven Years Points Shield Retention Wahooooo! Greetings and what an epic couple of weeks it’s been but the result is proof of the massive amount of personal and club effort that has gone in over recent months as Southland is now the proud holder of the National Points Shield for seven years!! The rainbow race suits of New Zealand’s world champion team sprinters had their first airing on the final morning session at the BikeNZ Track Cycling National Championships in Cambridge today. 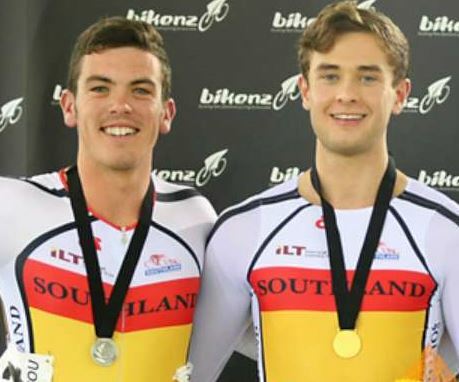 Southland cycling may have ventured north for the first time but it did nothing to diminish their success at the BikeNZ Track Cycling National Championships that finished at the new Avantidrome in Cambridge today. Lots of news for today – the weather bomb has hit (although we would be celebrating how warm it is, if this was in Southland – everyone is still in shorts and t-shirts, despite the wind and rain!). World champion Ethan Mitchell has retained his New Zealand crown on the opening day of the Track Cycling National Championships in Cambridge today. 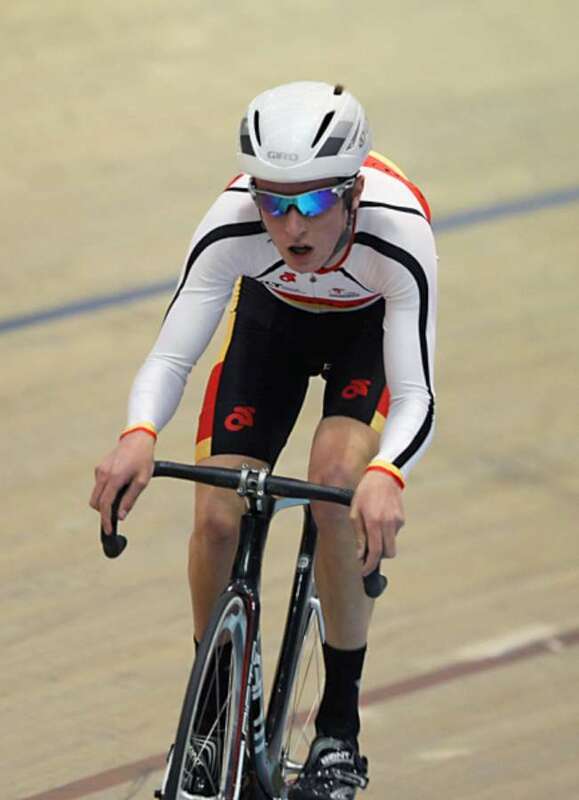 Three-time world championship medallist Simon van Velthooven dug deep to continue his dominance of the men’s 1000m time trial on the opening night of the New Zealand Track National Championships in Cambridge tonight.